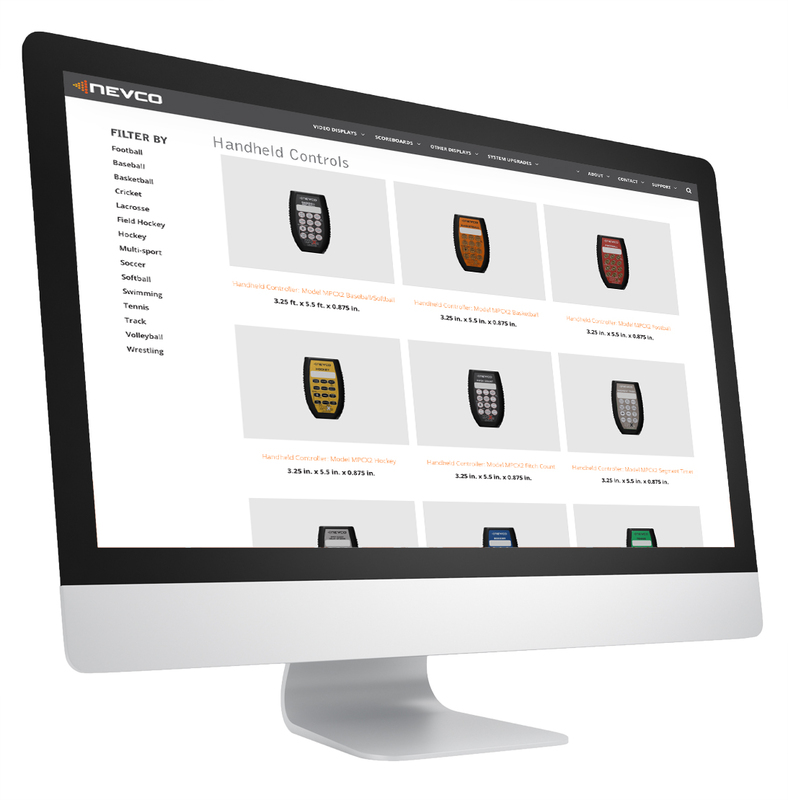 From wired to wireless, Nevco provides you the greatest options for scoreboard operation. The Nevco MPCW-7 wired/wireless scoreboard control is a universal model that will operate individual scoreboards or multiple pieces of equipment together. The Nevco MPCX2 hand-held wireless control is a user-friendly, battery operated control that offers “on-the-go” operation and flexibility within the gymnasium.